As our smartphones have started to see vast and innovative improvements, the mobile photo editing apps have become largely popular. And, because everyone wishes to make some tweaks to their photographs, the apps really come in handy for everyday fun. In order to make editing matters easy for you, we have today compiled a set of 9 editing apps that will do a fabulous job in upgrading your photos with the desired modifications. 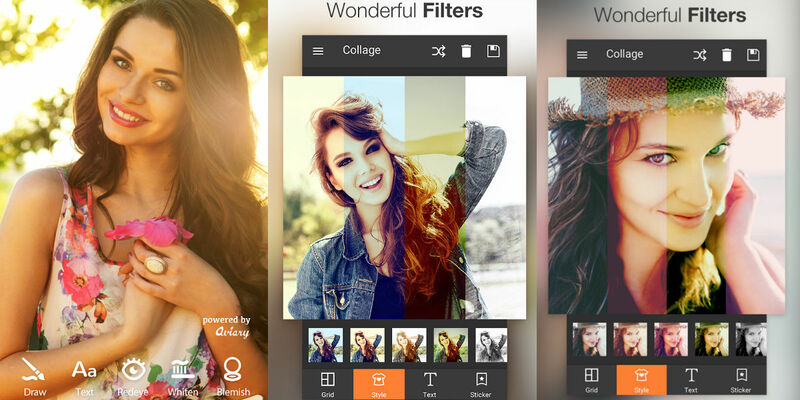 Bonfire Photo Editor is a popular photo editor with some fun features. With the basic editing tools, the Bonfire editing app is fun because of its sheer number of filters. The app also supports quick and easy user interface making it convenient for the person using the app. An app that focuses on highlighting the artistic value, the Prisma app has been the current favourite in Apple’s App Store and Google’s Play Store. You can select a photograph from your gallery or take a picture from within the app, and you will be presented with 30 filter options inspired by famous artists and styles. 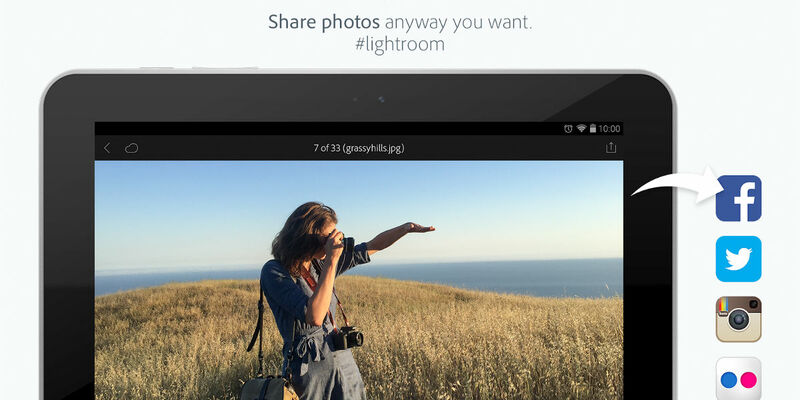 Adobe’s photoshop lightroom app is a powerful option in the photo editing department. The app can sync to the desktop variants as long as you use the Adobe Creative Cloud. You can modify the photos with one touch adjustments and is definitely a more advanced choice if you are looking for something serious to work with. AirBrush is the best photo editing app for people who take a lot of selfies. 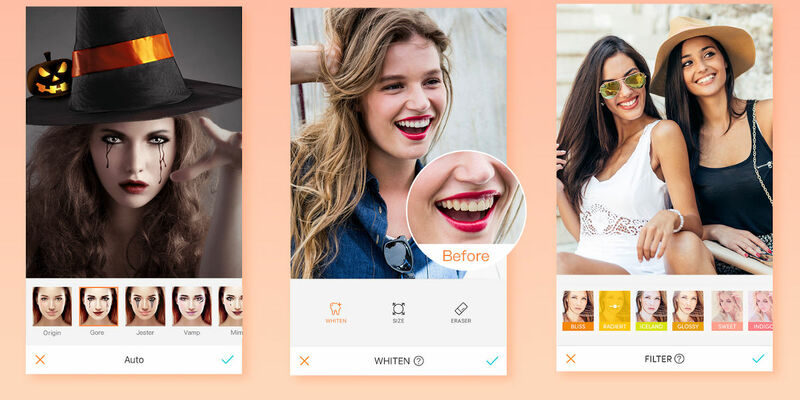 The app comes with quick fixes and edits to make your face and skin look blemish free and even have a filter option to make the teeth and eyes look bright. Easy to use, the app enjoys a rating of 4.8 in the Google Play Store. A multi-purpose photo editor, the app allows you to add overlays to your images and get creative with effects and different photo styles. 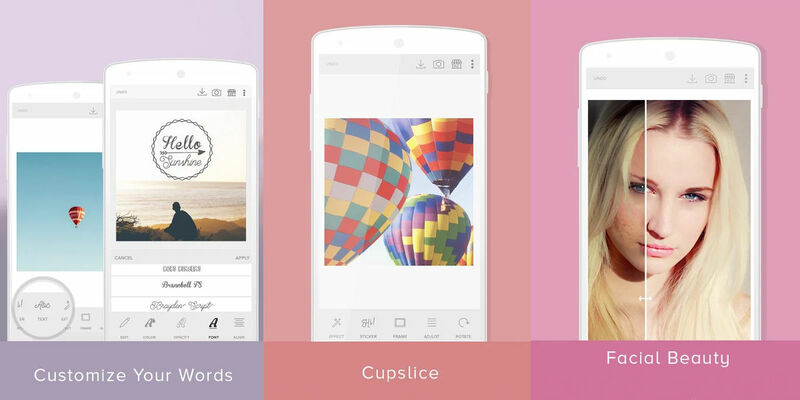 Cupslice is a photo editor that carries top filters and a ton of stickers that match with the current trends. The filters can also be customised as per your personal preference. Some of the photo editing tools include crop, frames, hue and saturation adjustment, black and white, collages, and brightness and contrast settings. 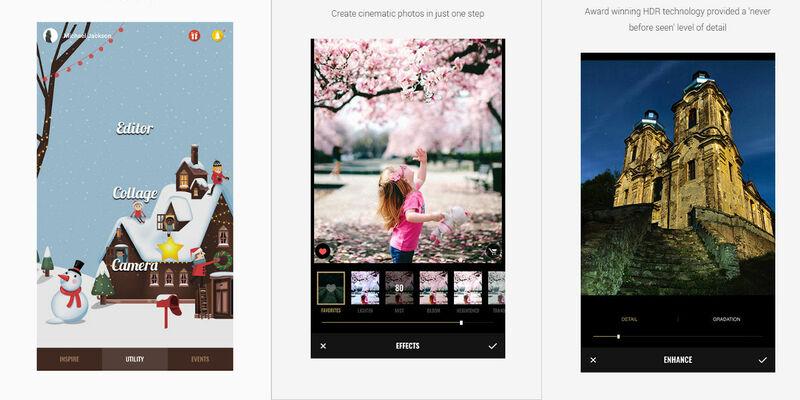 Fotor is one photo editing app that uses a range of editing tools and the capability to enhance the photograph with one tap tool for your convenience. With over 100 filters, the app is definitely worth a shot. 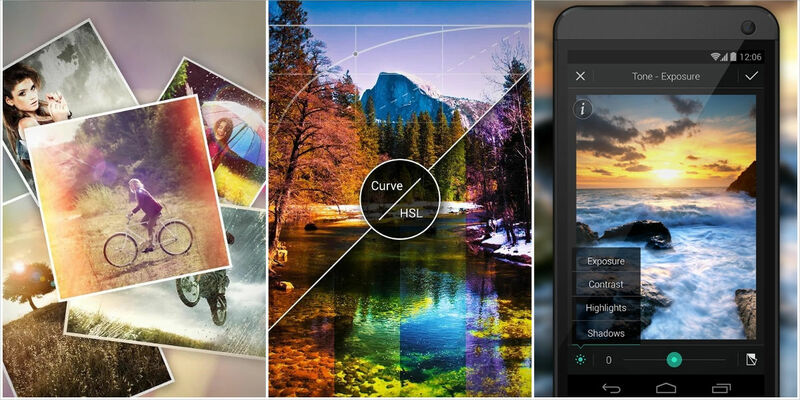 With a whopping 50 million download, Photo Editor Pro is a popular option for editing photos on the phone. 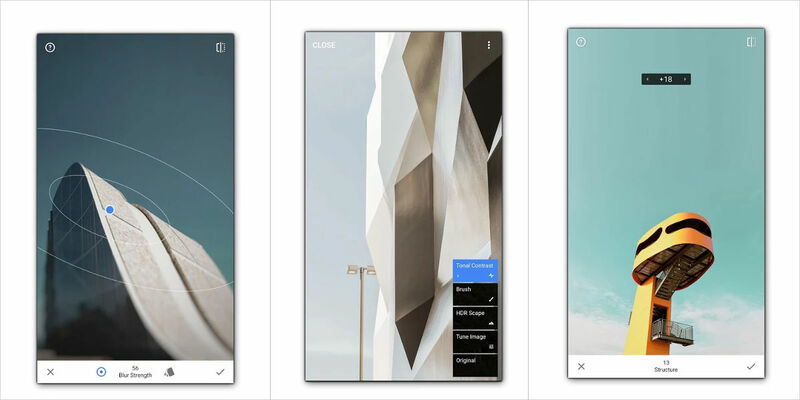 A judicious mix between a modern filter editor and a regular editor, the app also features sharpen and blur modes, temperature control, as well as saturation, hue, contrast and brightness controls. Developed by the professionals from Nik Software, the app is ideal for touching up your photos. Among modifying the brightness, contrast, and saturation, the app also features automatic correction that will get the job done in a jiffy. Download the most preferred app and make your favourite photos even better.